This fishmouth is designed for use on the bench top. 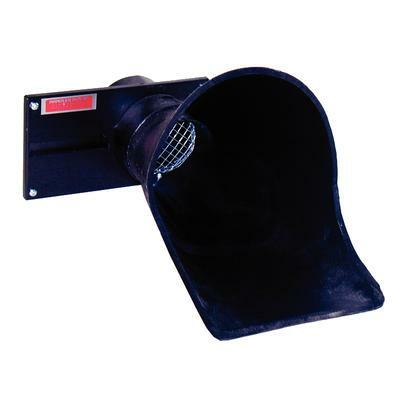 Supplied with a 5-1/2" x 3" (14 cm x 8 cm) diameter rear duct, the 87210 may be connected to a dust collector via flexible ducting or directly into a 210BG Blast Gate, which is mounted on the vertical riser of a laboratory bench. 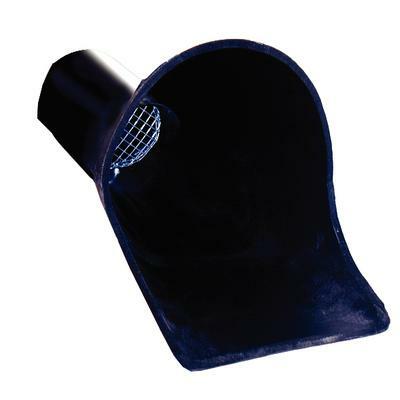 Manufactured of quality resin that is impervious to germicides, this fishmouth is contoured for use with a lathe or a handpiece.